The 21 consonant letters of the Russian alphabet are б, в, г, д, ж, з, й, к, л, м, н, п, р, с, т, ф, х, ц, ч, ш and щ. Since most of these letters can be pronounced two different ways ("soft" and "hard") they designate almost twice as many consonant sounds. Note that the consonant letter й is sometimes called a semivowel. The sound of letter й is represented by /j/. 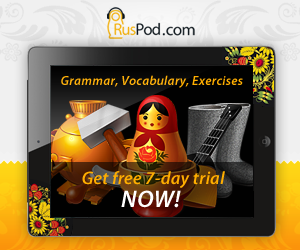 When the consonant й is the first letter in a syllable, the sound is like "y" in "yes". When it terminates a syllable, the sound is like "y" in "may". This sound is always "soft". It is also used to form "soft" vowels. You can find it in the letters е, ё, и, ю, я. 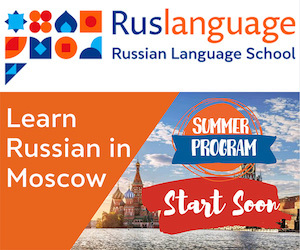 Refer to the lesson on Russian vowels for more information.